I found this on Tumblr, the photographer is Jess Findlay, and he does the most exquisite birds. 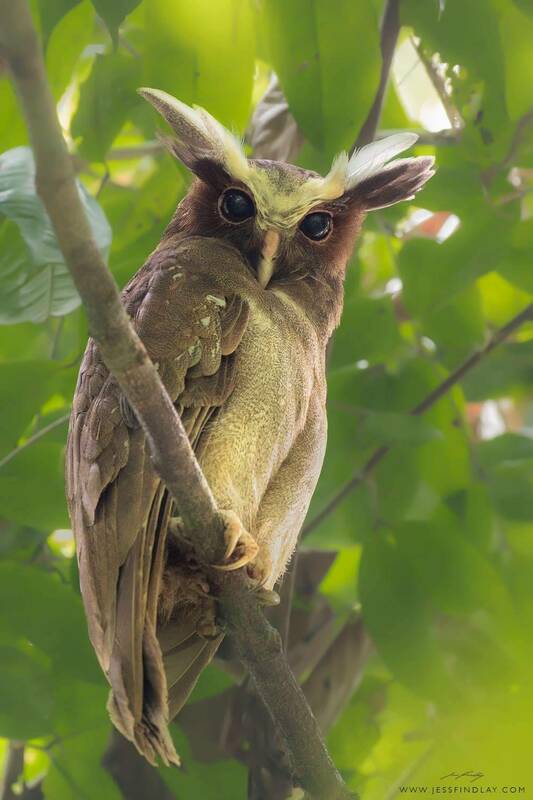 This seems to be a Crested Owl, which is a South American species I'm not familiar with. They are clearly the Tolkien Elves of the owl world. I soothe myself with surreally beautiful wols because work is hanging around my neck like a millstone, and I just endured a committee meeting in which the main item was presented by an academic who was so defensive as to be actively aggressive, and clearly expected me in particular to torpedo his proposal. He kept eye contact with me rather than the chair through about two-thirds of his presentation, and leaped on any input I contributed with instant, energetic rebuttals which largely ignored what I'd actually said. I'm feeling a bit battered.